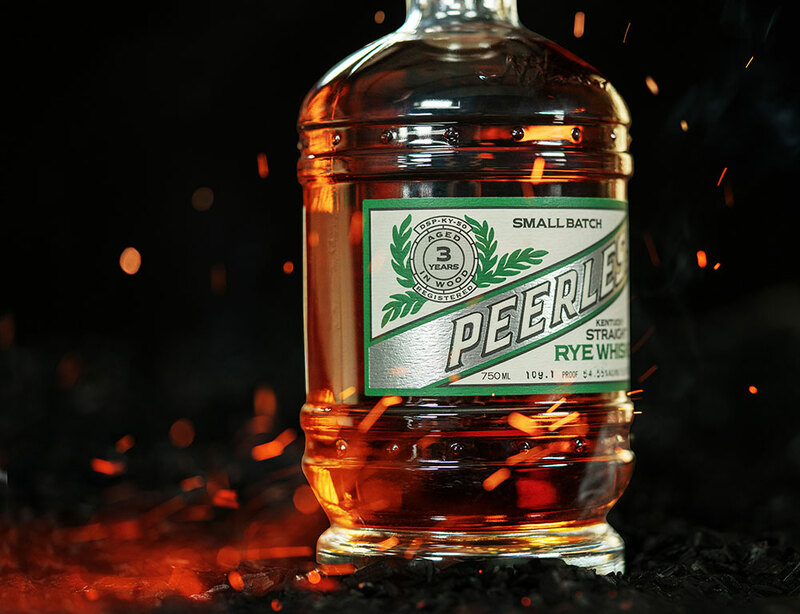 Peerless Rye Whiskey 3-year Distillery Release - Peerless Distilling Co.
Join us Monday, November 19th for the inaugural release of Peerless Kentucky Straight Rye Whiskey 3-year Small Batch and Single Barrel selections at the Peerless distillery. Tours and tastings will be held from 10a.m. to 5p.m. Bottle signings will take place throughout the day by Head Distiller, Caleb Kilburn and fourth and fifth generation, Corky and Carson Taylor. Choose from exclusive 3-year distillery Single Barrel selections. 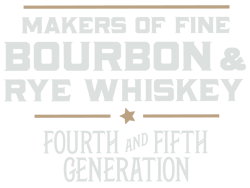 Kentucky Peerless’s identity as an artisan distillery is centered on its uncompromising quality and innovative nature. There is no better exemplification of this than the Peerless Single Barrel program. Rare notes and characteristics that make each barrel stand apart from our standard profile are celebrated and show off the range of our products. As always, Peerless spirits are crafted using strictly sweet mash, never chill filtered and bottled at barrel proof so our patrons experience a genuine, robust Kentucky whiskey. Thank you for joining the journey as we revive our family’s legacy. It is an honor to have valued patrons that appreciate the care that goes into creating the finest Kentucky Bourbon & Rye Whiskey. Choosing not to source requires patience, but has proved to be well worth the wait.